Push past your limits. Develop new strengths. Achieve your potential. Our comprehensive range of support programs and services means that we’ll be with you every step of the way as you prepare to thrive in a 21st-century career. Everything here is built to further your personal and professional exploration. Let us help you take that first step as you prepare for life at NAU. Your success is our top priority. 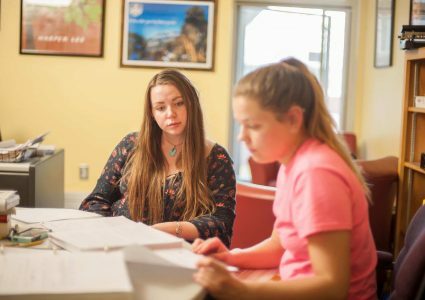 We offer comprehensive first-year support that will empower you to develop realistic academic and personal goals, locate helpful on-campus resources, and forge your own successful Lumberjack experience. Providing a strong academic foundation early in your college career, First-Year Learning Initiative courses provide guidance, engaging coursework, and the feedback you need to succeed. Elevate your education with your peers and faculty in First- and Second-Year Seminars as you explore rich and engaging topics structured around research, scholarship, and current issues. We offer courses, coaching, and support programs designed specifically for students with a 2.75 or below high school GPA. Your one-stop shop for all of your registrar, financial aid, student accounts, and residency needs. Our cross-trained staff are fluent in four key areas, meaning you have one appointment with one person in one place. Our academic support services are second to none, so you’ll never have to go it alone. We offer free one-on-one and group tutoring, supplemental instruction, and educational tools that put your academic growth first. From math tutoring to an entire center dedicated to your success, mentorship and guidance is at your fingertips. 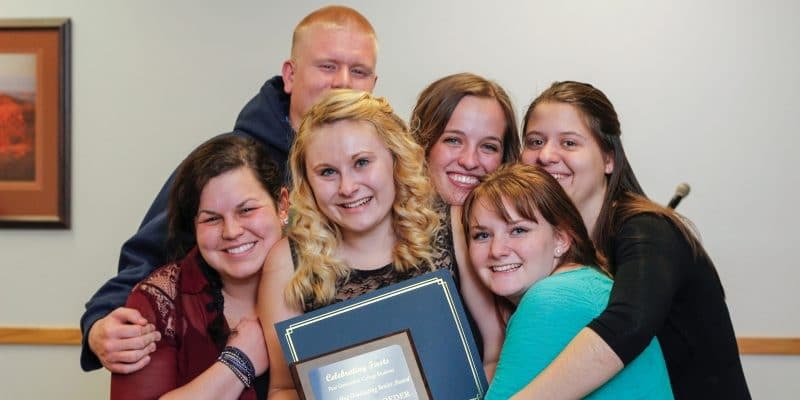 The Gateway Student Success Center offers a network of support. Our academic and career advising provides the direction you need as your pursue your greatest aspirations. Discover the degree program you’d like to pursue. Build your course schedule. Enhance your education. Our expert advisors are here to help you gain a new vantage point on your future. From mock interviews to résumé polishing, we’re here to provide everything you need to get to your career path and achieve success—whatever you define it to be. We’re committed to ensuring that our first-generation students have the resources they need to succeed in college every step of the way. 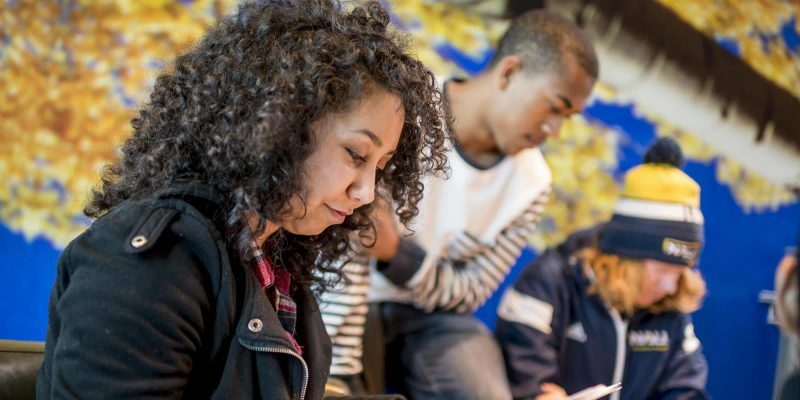 STAR is a residential summer bridge program where students take two classes for college credit, build peer connections through social activities, develop stronger academic skills through increased support, and get to be a successful college student. 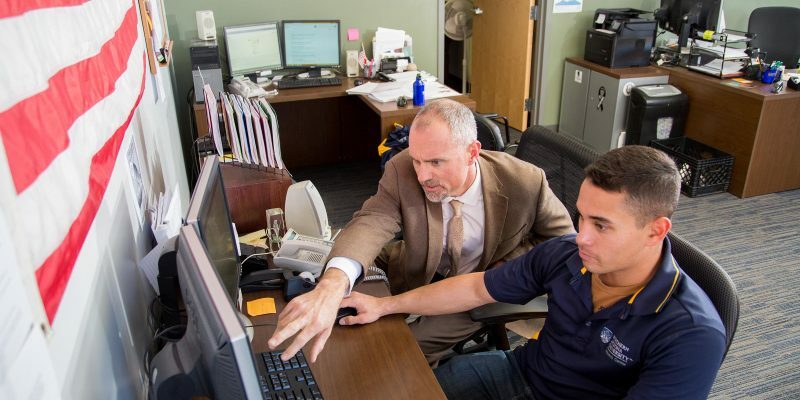 First-generation college students receive personalized guidance and support throughout their four-year NAU experience. Scholars receive personalized support, including an annual scholarship of $5,000, and develop an Individual Strategic Plan that evolves with them. The programs, guidance, specialized services, and support available through Student Support Services keeps students on track to graduate. The program includes campus activities, group gatherings and meetings with peer mentors and professional staff. Participating students may be eligible for a grant up to $500. Harness your unique life experiences, enhance your leadership skills, and give back to first-gen students as a certified First Generation Ambassador. You will improve your college portfolio and resume, becoming more competitive for leadership roles on campus and employment after you graduate. Push the boundaries of what you think is possible with programming and support to help you grow, succeed, and connect with others. 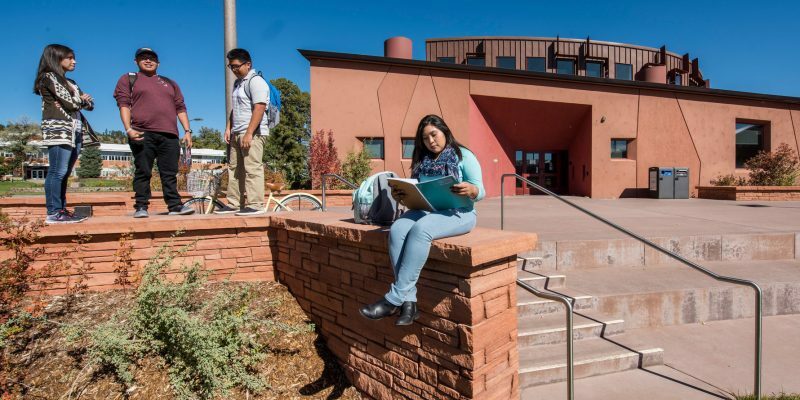 We have dedicated transfer resources to help you make the transition to NAU as smooth as possible. 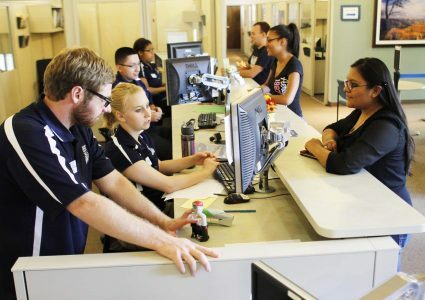 Our award-winning Veterans Success Center serves all student veterans and military-connected members with academic and financial resources. 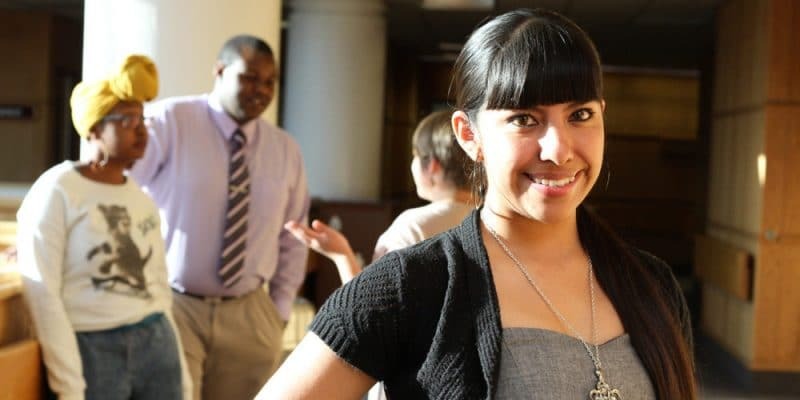 Discover individualized support in a caring and professional environment that respects and values our American Indian, Alaskan Native, and Native Hawaiian/Pacific Islander students. All students are invited to explore academic and personal growth through mentoring, multicultural and LGBTQA programs, and campus-wide initiatives designed to instill a respect for diversity. Work alongside skilled faculty while engaging in meaningful research that takes you to the frontier of knowledge. Dedicated faculty and challenging learning experiences equip you with highly sought skills and knowledge.